There Is No Light Without Dark!!! 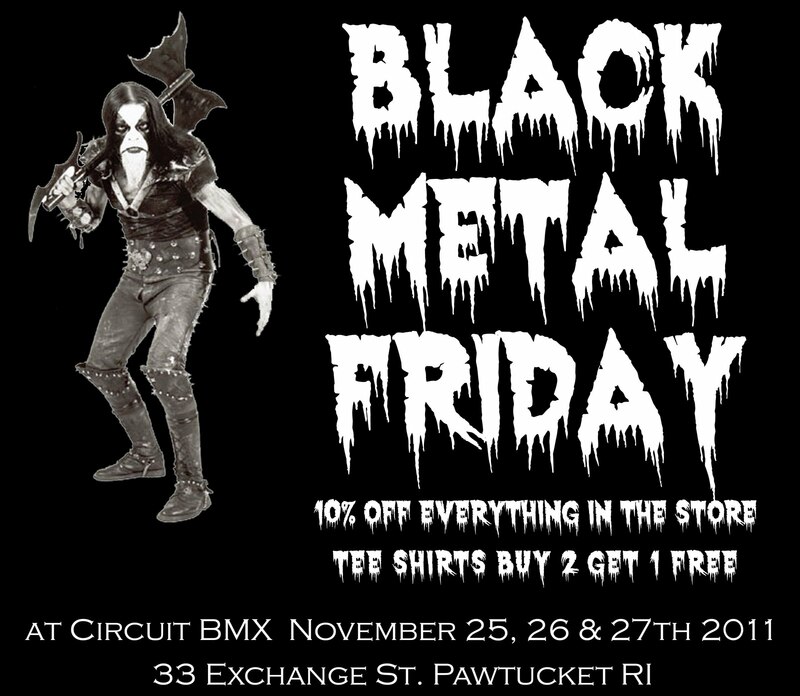 The Black Metal Friday Sale will be going on all weekend, not just Friday.. Come in and support small business and of course local BMX. Everything in the shop will be 10-20% off. We will open at 11AM on Friday and normal hours for the rest of the weekend. 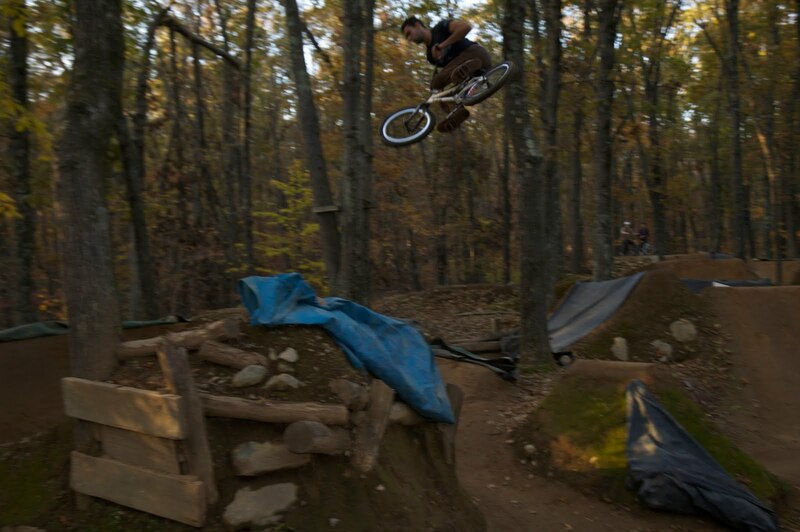 We are fully stocked up on everything you could possibly need, completes, frames, parts, clothing, shoes and protective gear. We also have Gift Certificates available so remind your family and friends.. Thanks to my eighth cousin Grant for posing on the sales flyer..